Above is the E3 trailer for Hell Yeah! Wrath of the Dead Rabbit. 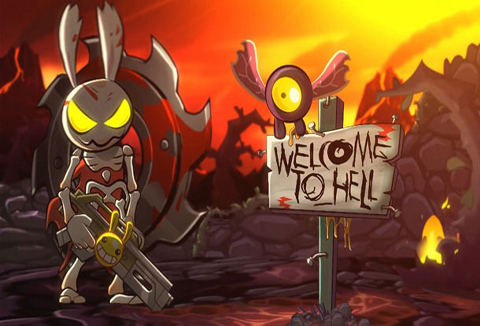 If you’ve ever wanted to play as an undead rabbit in a platformer setting with some awesome fatalities, then by all means, be sure to check this one out when it’s released for PC, Xbox Live Arcade, and Playstation Network.